Have you been looking for the perfect dollar size Chinese Coin? Look no further! 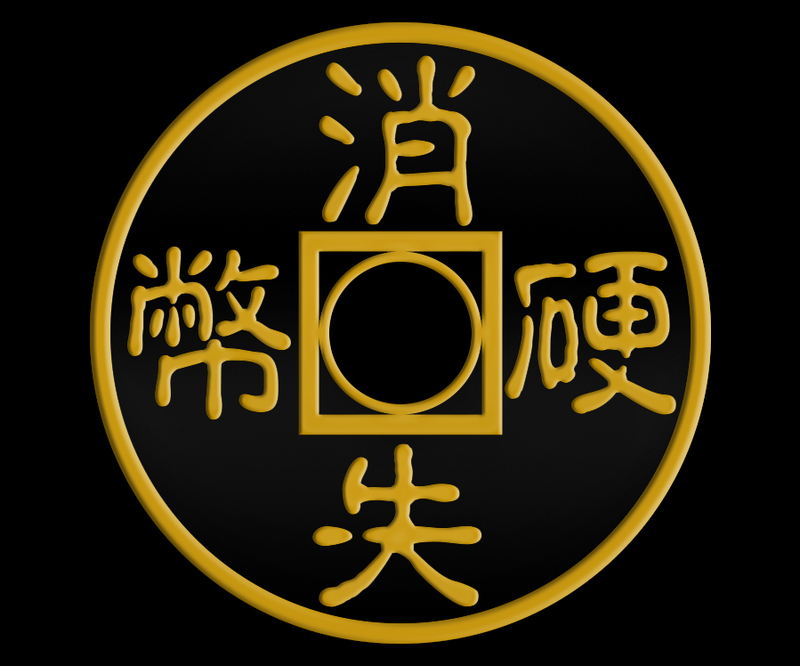 The Vanishing Inc. Chinese Coin has been designed by the best craftsman and manufactured by engineers which we sourced ourselves. So whether you are looking for replacement coins for Charming Chinese Challenge or if you need a beautiful coin for your Spellbound routine, we know that you are going to LOVE these coins. We have our two most important goals with these coins: Firstly, they are the cheapest on the market. Secondly, they are super high quality and will prove to be a robust and long-lasting aessory. Black base with gorgeous gold plating (designed to be scratch resistant). I use these coins on average 5 nights a week. Great weight, great sound. Best “authentic fake Chinese coins” I’ve ever had. Great price as well. Bravo!? ?